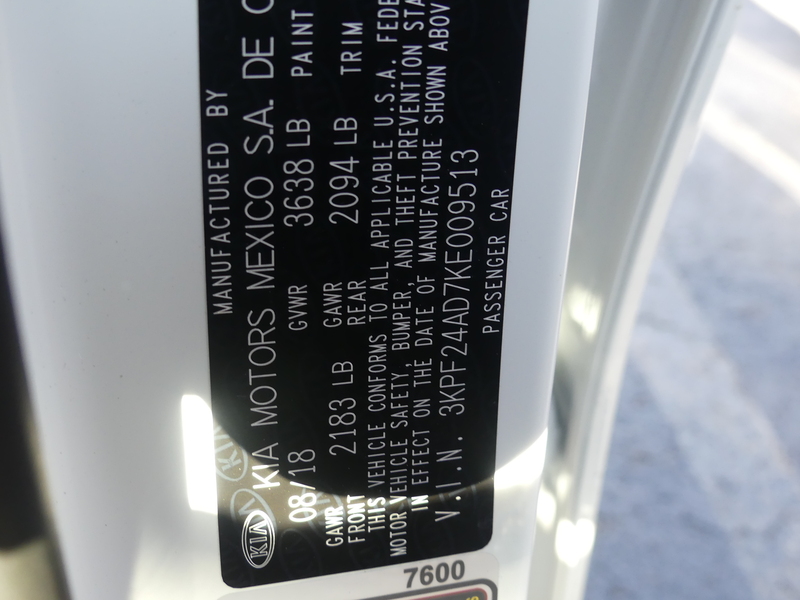 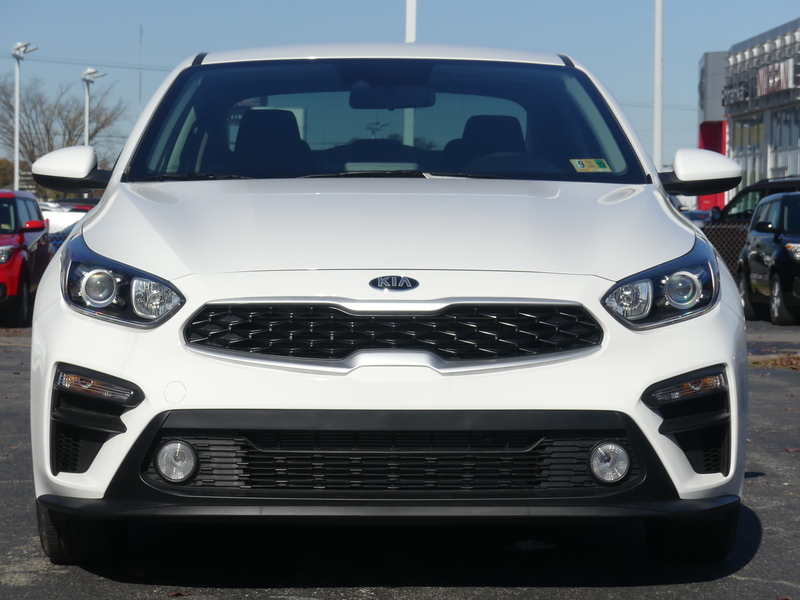 Only 8 FE models left in stock! 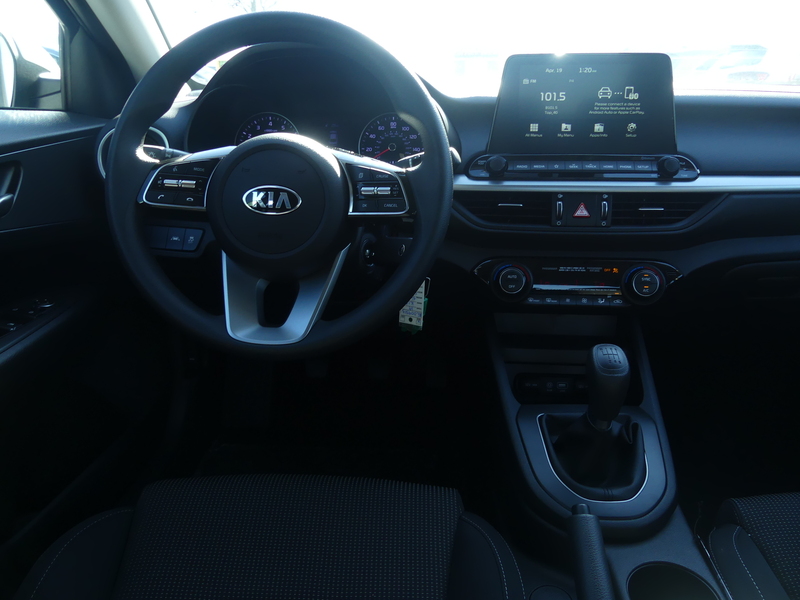 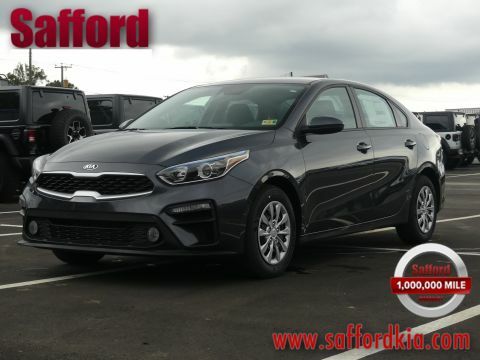 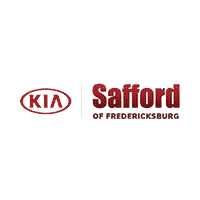 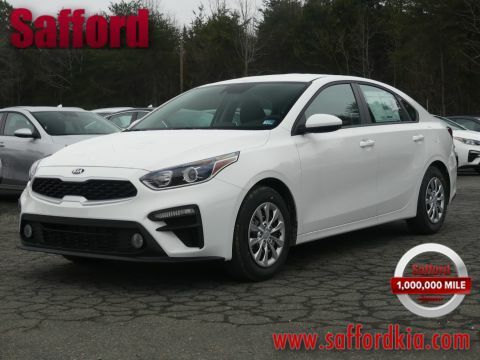 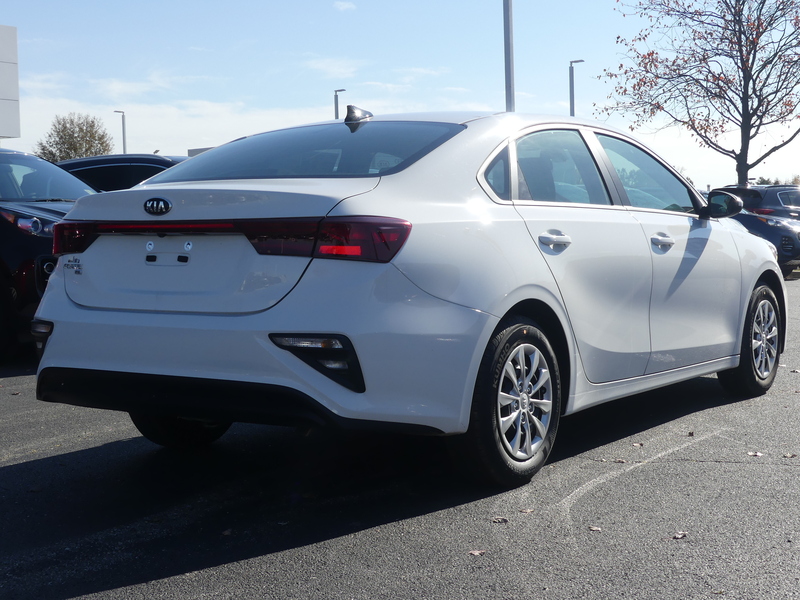 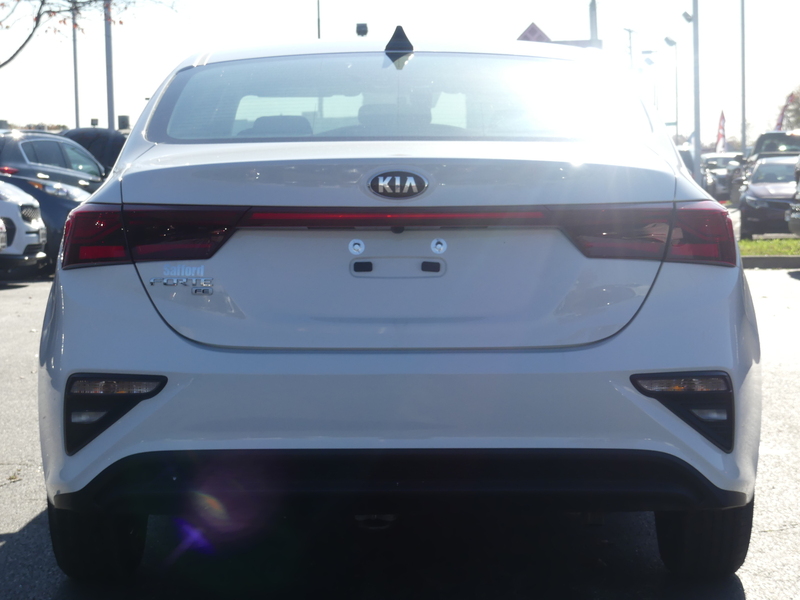 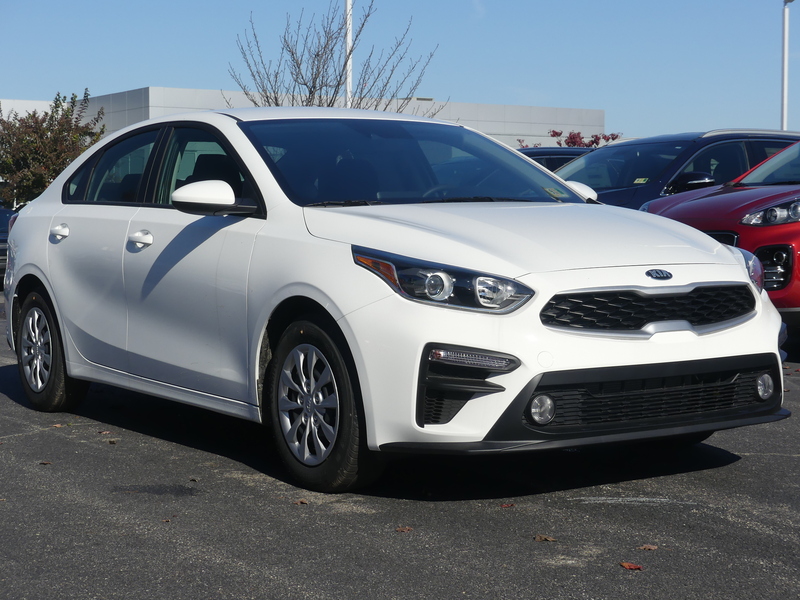 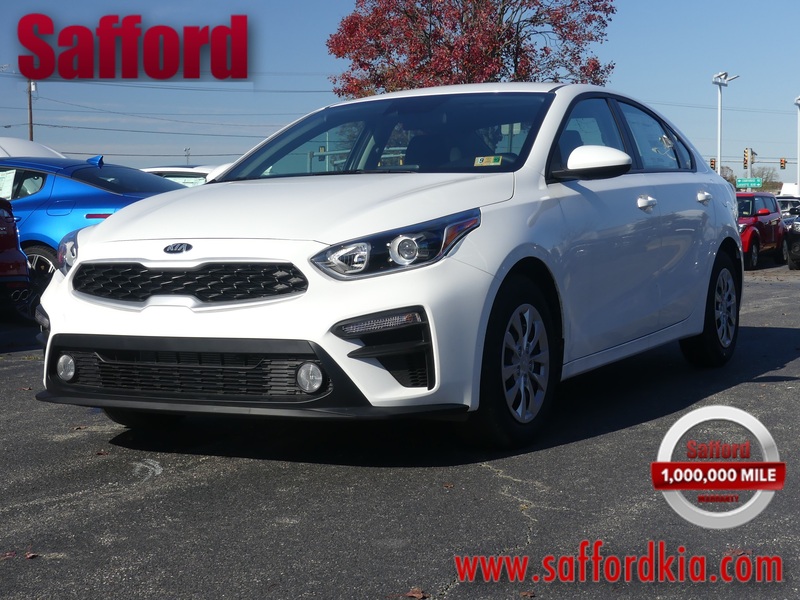 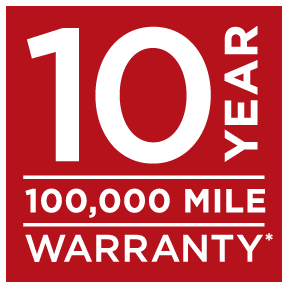 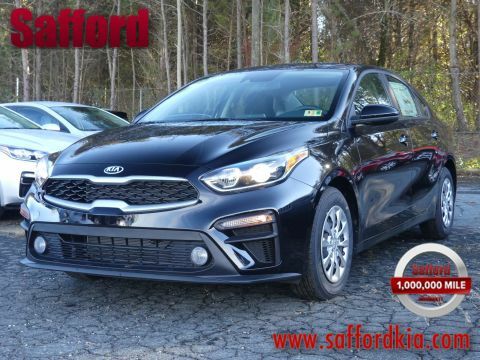 At Safford Kia, our Richmond area Kia dealer, we have a steadfast staff, committed to our customers needs as our greatest motto is customer satisfaction guaranteed. 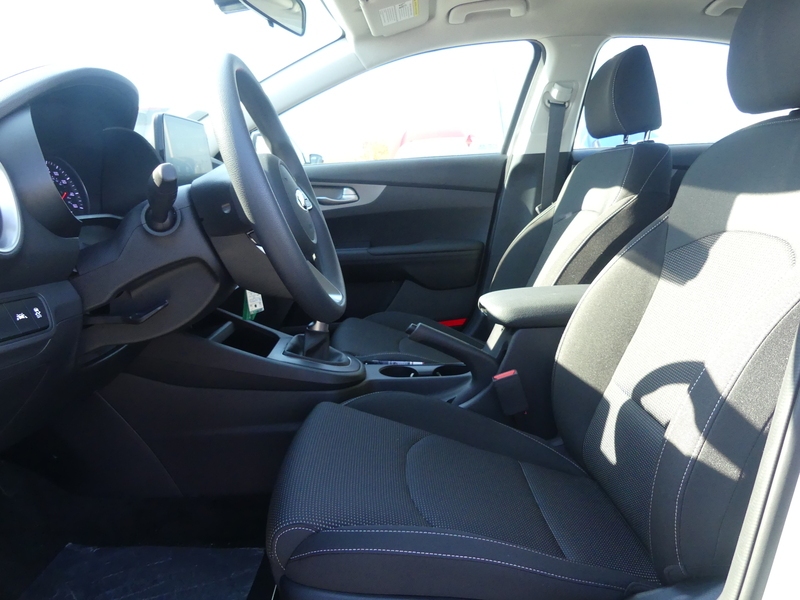 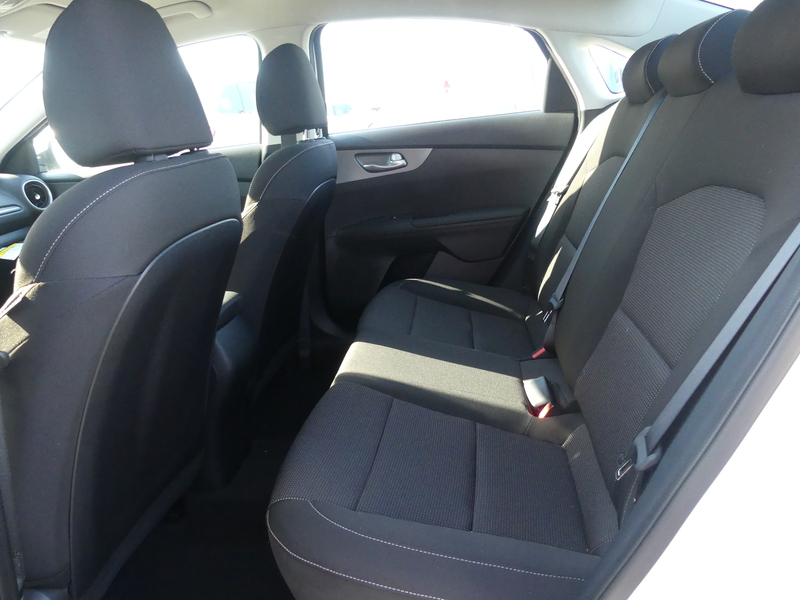 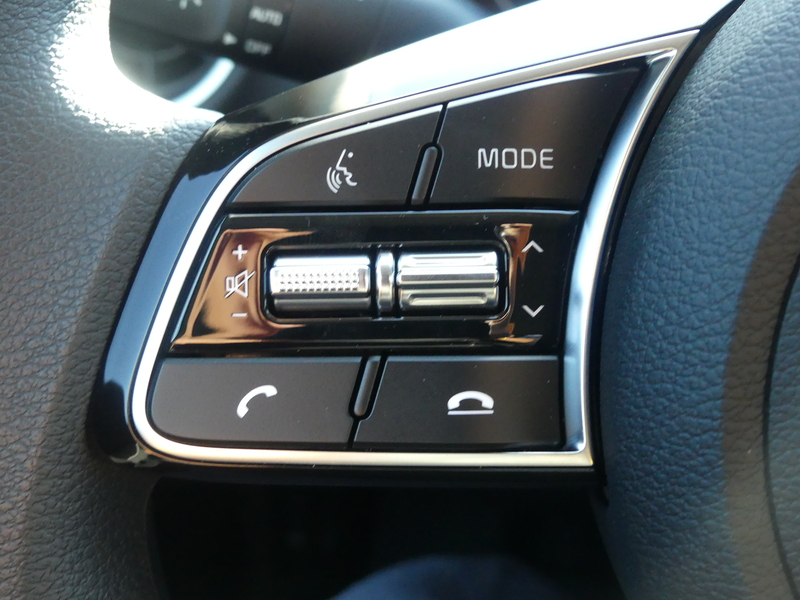 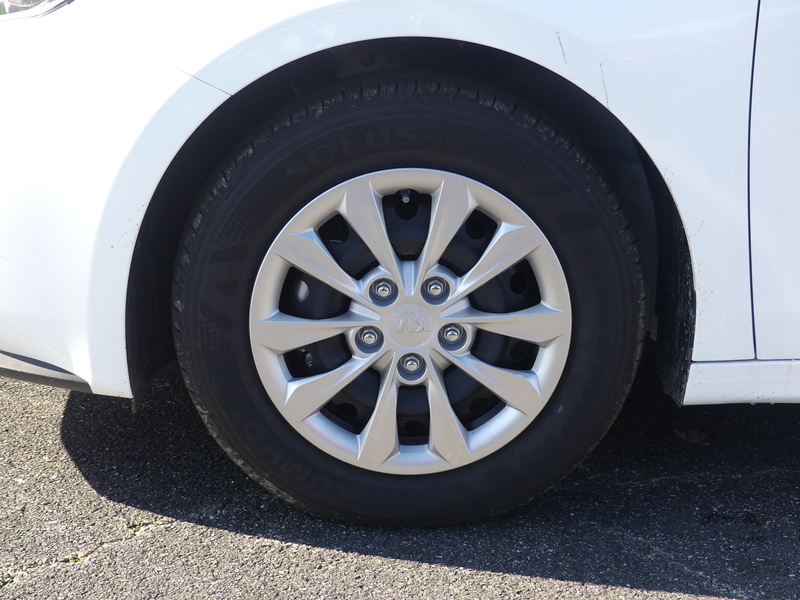 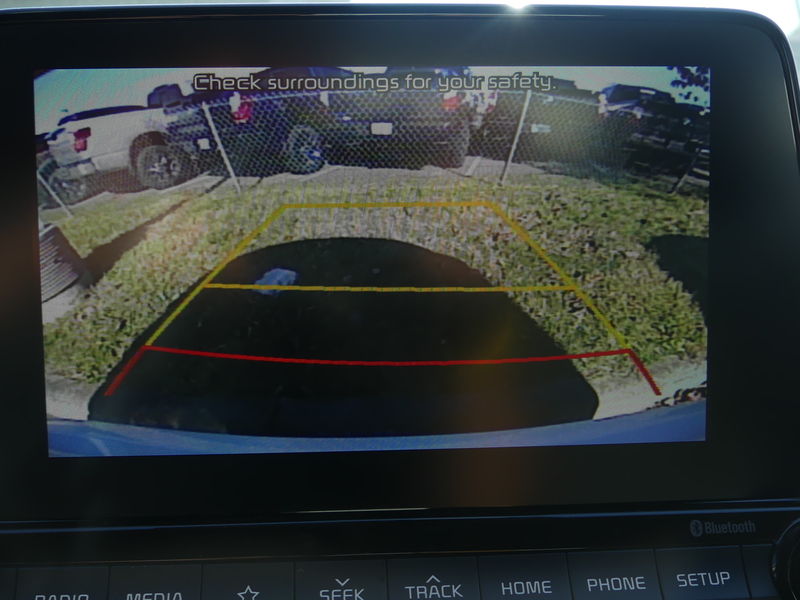 With an extensive inventory, filled with both new and used brand vehicles, we have the perfect fit for everyone. 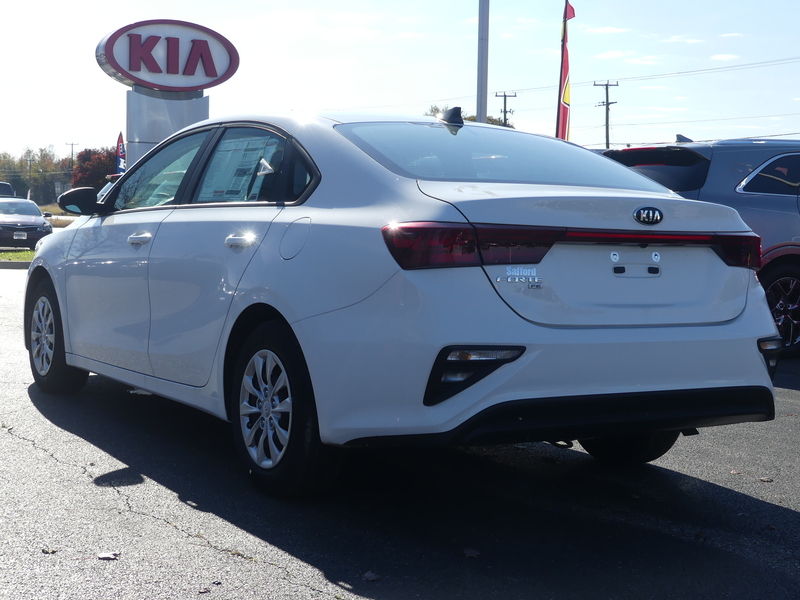 SUV, sedan, or compact car, we have exactly what you’ve been searching for; the treasure hunt ends at our Kia dealership serving Richmond.